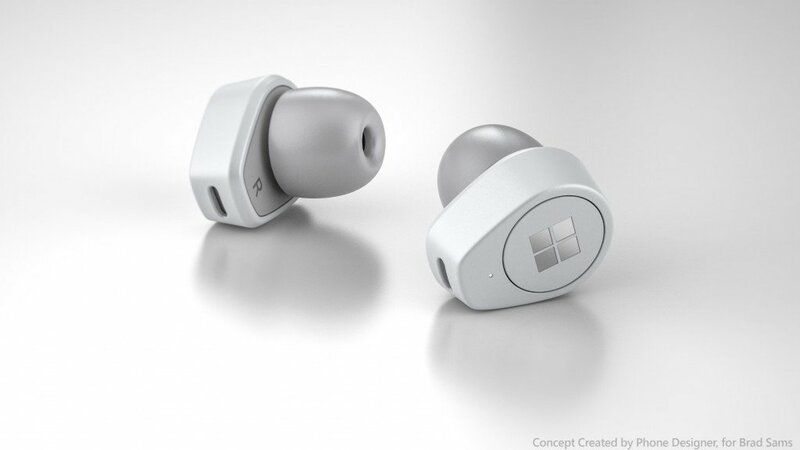 Following the launch of its Surface-branded headphones a year ago, Thurrott reports that Microsoft now wants a piece of the true wireless earbuds action. It is not known at the moment whether the earbuds are still in development or has already entered production. However, most people prefer the convenience of earbuds or in-ear headphones, so it really makes sense for Microsoft's Surface team to explore these other form factors. Microsoft's foray into headphones may not be a one-off, according to a new report. Of course the difference here would be that Microsoft's option would be powered by Cortana, its own AI and competition to Apple's Siri and Amazon's Alexa. As per the cited source, Microsoft might also be working on "a way to improve interactions between a phone and the earbuds to make reading content easier on the phone". However, they could officially debut simply as the Surface Buds. "Spin the noise cancellation dial on Microsoft's new cans, and the world fades away", we wrote at the time. These features would include active noise cancellation, Cortana integration, answering questions and controlling music, and great battery life, though nothing has been concretely mentioned. And Bloomberg recently reported that Amazon is creating a wireless AirPod rival of its own, complete with Alexa support.